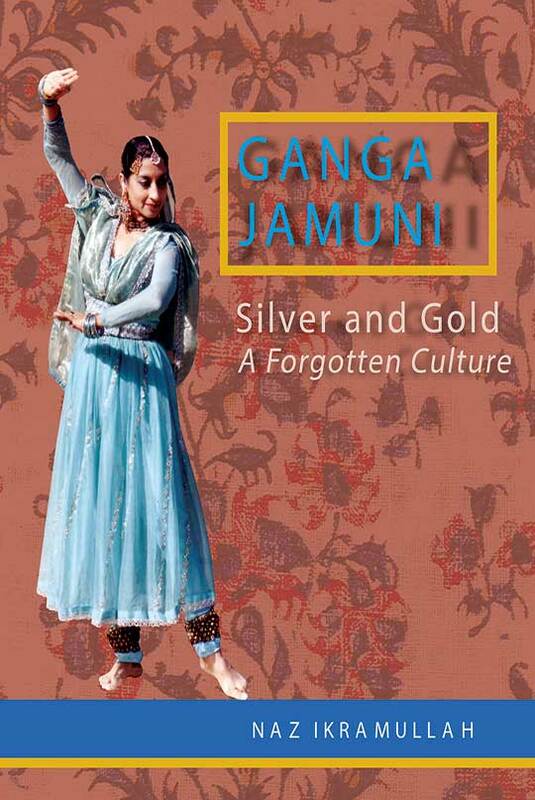 Ganga-Jamuni: Silver and Gold: A Forgotten Culture is a book born out of the reaction of a British-Canadian artist born in a Bengali Muslim family named Naz Ikramullah on the lost heritage that coincided both Hindu and Muslim tradition. This book discusses issues on historical background, religion, customs and literature of Indian Subcontinent. Naz Ikramullah says in the in the Introduction “ I had learnt Urdu, Hindi, and also English. I learnt to dance and sing. I was only nine years old when the family moved to Pakistan in 1947. Even at that early age […] something told me, and it troubled me, that I could no longer exist in the culture I had always taken for granted (1). It is this lost culture that Naz Ikramullah traces back and compiles in this book. 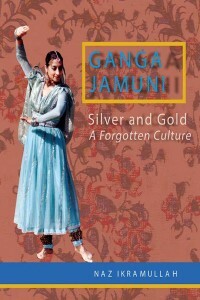 There are five chapters in this book: 1) Historical Background, 2) Religion: Sufi thought/ Bhakti Thought and Its influence on South Asia’s Culture, 3) Music, Painting, Architecture and Literature, 4) Cultural Fusion, and v) Cotemporary Connections. The book also has a DVD on shared history which is presented in the book. In many ways, the book discusses how Muslims had a great impact upon Hindu culture, tradition, education, literature, music and architecture. The book also shares some interesting information about how Muslims have taken the Hindu custom f wearing sindoor only replacing it with golden afsan. 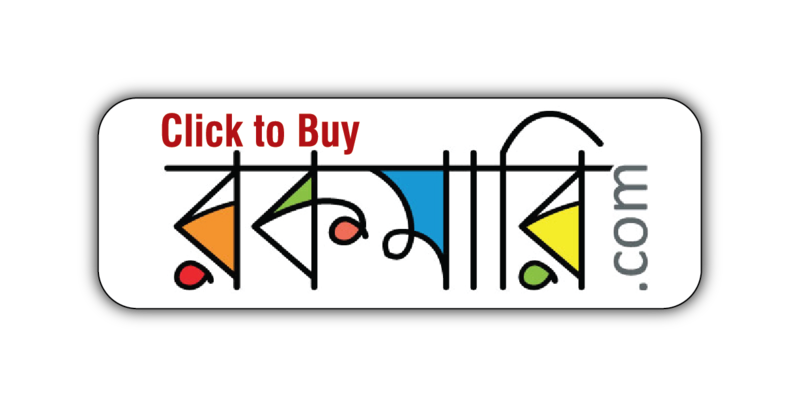 The book not only shows interrelated customs in Bangladesh, India and Pakistan but also shows how some old games, derived from Indian Subcontinent, reaches in Britain, and then become global. Both chess and ludo are such games which were taken to Britain and then made popular. However, while reading this book some may find the documentary biased on Muslim tradition as the book reflect more on how other cultures are being islamicized through Muslim influence on culture, music, architecture, etc. This book is about ten years ago several things occurred which made me think about the Muslim culture that I believed to be mine–this culture was under attack from various sides of society. It is important to understand at the outset that this book cannot encompass the vast diversity of India. India is the country where Buddhism, Jainism and Sikhism were born. To India fled the Zoroastrians from Persia (Iran) to escape persecution after the advent of Islam in that country. Christians have also lived in India from about 50 AD, a time which precedes the coming of Jesuits priests to Akbar’s court and of Christian missionaries in the wake of the East India Company and the British Empire in India. This book is more concerned with the shared culture of Hindus, who were in India before the Muslims came there, first as traders and later as invaders, and the Muslims who stayed and became a part of India.